To get your copy of Yerba Mate Murder for free, tell me where to send it. 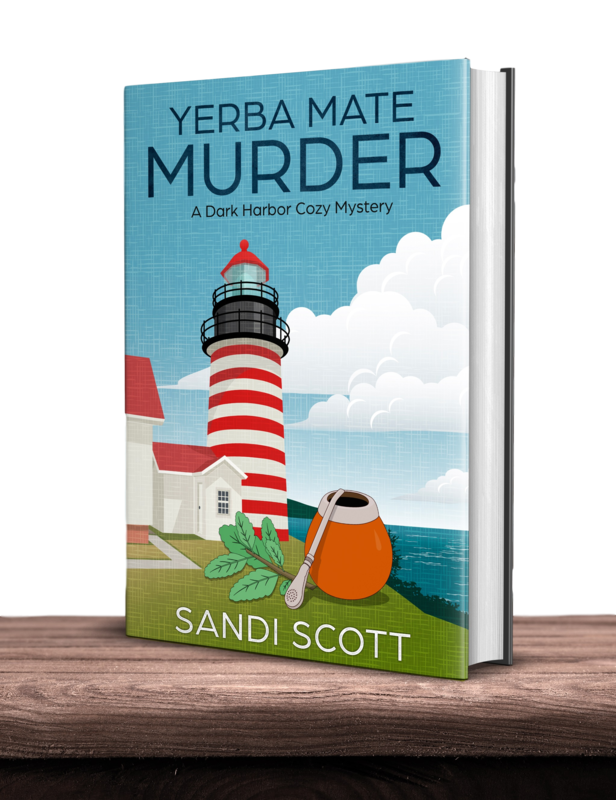 Enter your email address and I’ll send your copy of Yerba Mate Murder to your inbox. 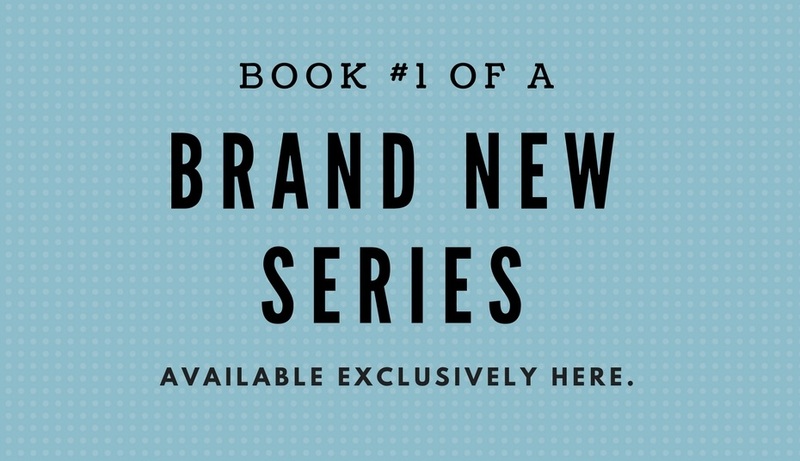 You’ll also join my readers’ group and receive updates about new releases, exclusive promotions, and other insider information. You can unsubscribe at any time.